Most LED replacement bulbs tend to be 40W or lower, but that is slowly changing with the latest higher-wattage replacement LED bulb from Philips. Using the latest Philips Lumileds Luxeon LEDs and producing 1,100 lumens, the EnduraLED A21 17W LED bulb is designed to replace 75W incandescent bulbs. 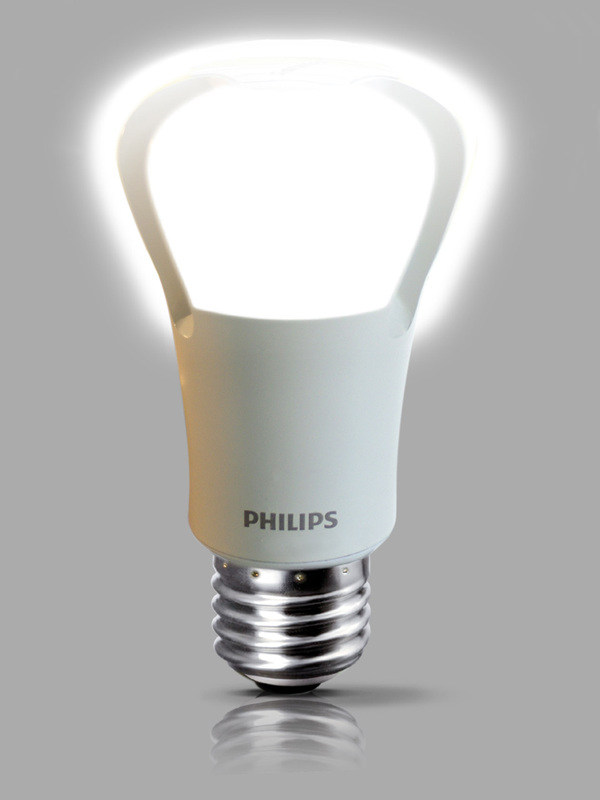 The EnduraLED A21 17W will have a color temperature of 2700K, similar to a soft white incandescent bulb, and a rated life of 25,000 hours. 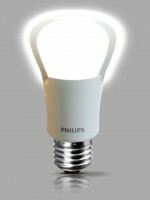 The bulb will also be dimmable and fit into existing fixtures. Expect to see this LED replacement bulb on your local home improvement store’s shelves soon, the EnduraLED A21 17W LED bulb will be available fourth quarter 2011 and cost between $40 and $45. Looking for EnduraLED A21 17W LED bulb in the San Diego area. I believe that Home Depot will have these bulbs in stock.